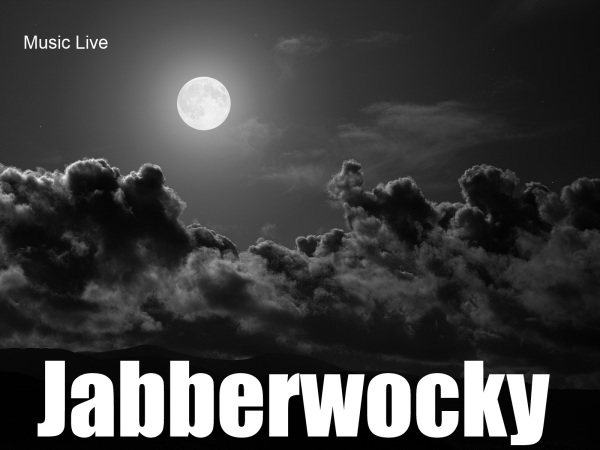 We formed 'Jabberwocky' in 2014 as something of an experiment in sound. The hope was that the simple combination of keyboard, bass and drum machine would provide enough punch for most types of venue, yet leave enough 'space' to accomodate three-part vocal harmony. Having now put together our repertoire which includes many styles and tempos from slow ballads to energetic dance, and having performed in many different types of venue, we are very pleased with the result! And we've had some great feedback! This band, Jabberwocky, gives us the opportunity to perform covers of our favourite numbers spanning six decades of pop music and include in the mix our love of vocal harmony in both ballads and dance music. It's pleasing to have received many compliments on our choice of music - we seem to have something for everyone! In addition to our paid performances at parties, dances etc. we are always eager to contribute to fundraising and charity events.